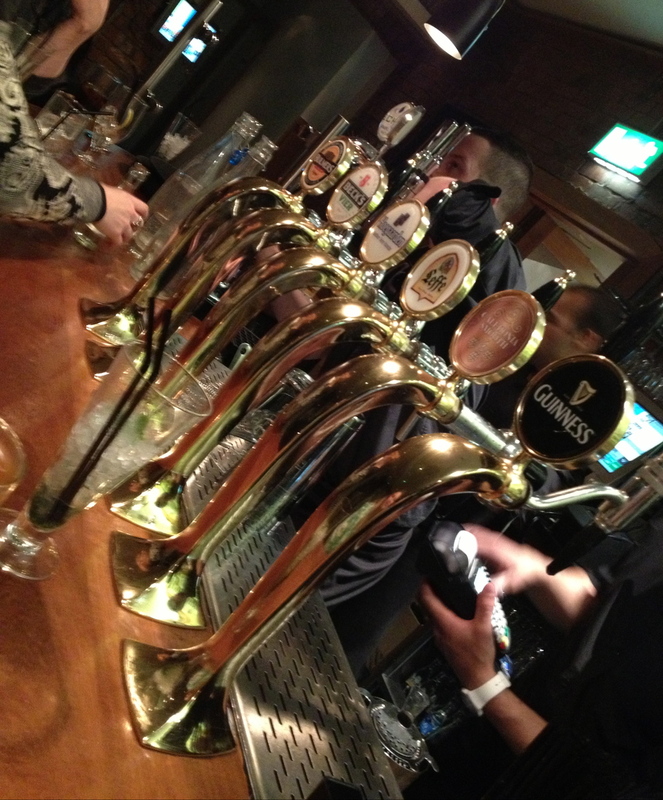 Fade Street Social is a gastro pub / bar / social scene hot spot located at the heart of Dublin. If you haven't been there, book a table now! If you are visiting Dublin anytime soon, make sure to add this place to your must see list. The first time I went there I felt like I was magically transported to New York, to some sort of "Stanton Social" (which by the way I'll post about it soon!). Fade Street's success is due to basically 3 things: 1) amazing tapas - tapas in the sense of small plates, rather than in the sense of Spanish cuisine, 2) fantastic cocktails, and 3) an amazing atmosphere! I highly recommend the Crab Toasties and the Chicken Popcorn and the most delicious cocktail "Away with the Fairies", a vodka based mixed with apples and some other magic dust added by the super talented barmen. Try it & share your experience with us!